We round up the best accessories for the on the go professional. Contest: Leave a comment for your chance to win some great accessories! 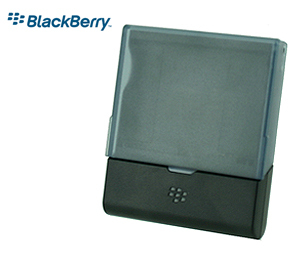 For busy professionals on the go a BlackBerry can be an invaluable tool. It keeps us connected and in the loop even when away from the office (be that good or bad). We can stay in contact with colleagues and friends via phone, email BBM or what have you. But when it comes to accessorizing our go to device, what are the best picks? It mostly depends on your personal use, but here we have gathered some of the big hitters. From batteries to charging pods to Bluetooth headsets, every business prfessional needs some solid accessories to stay productive. Keep reading for our top choices and a chance to win some accessories of your own! 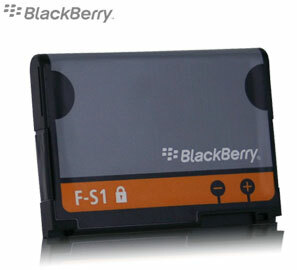 The first thing that comes to mind when talking BlackBerry use are batteries. We all know that lots of times we struggle to get through the day on one charge, so having a spare battery ready to go can be a life saver. When combined with a mini external battery charger (for some models) or even a charging cradle with spare battery charger, you can have a battery ready to go when you need it most. If you use a spare battery you need a good way to charge it right? Our favorite (by far) is the External Mini Battery Charger (available for most batteries). This guy lets you charge just a spare battery via your standard BlackBerry USB charger so it's ready when you need it. Carry the charger with you, or just juice up the battery overnight and keep it by your side. You can also check out the Mobi Products Charging Cradle with Spare Battery Slot to charge your device and a spare battery at the same time. 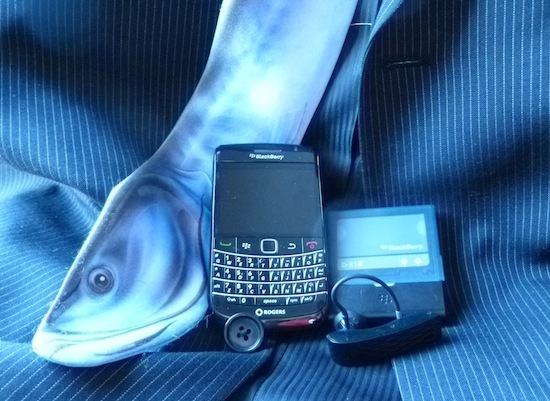 Nothing says professional quite like leather, so it's only fair that your BlackBerry gets to wear leather as well. 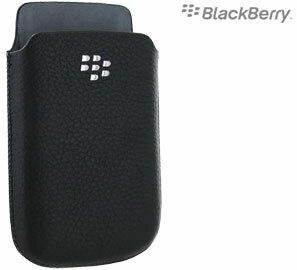 With a BlackBerry Leather Pocket Pouch you can keep your device save and sound in your pocket or briefcase while still having it at the ready. These pouches offer great all around protection for your device and have sleep magnets for extra in-holster features. Having your hands free when taking phone calls helps to get things done. If you're in the office, the car or anywhere else, the last thing you need is to have to tie up a hand when on a call. Bluetooth headsets are all over the place and come in all shapes and sizes. They range from the simple to the voice controlled complex. 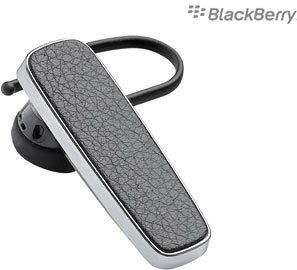 To enter to win a BlackBerry accessory seen here, simply leave a comment to this blog post. Contest ends this Sunday night at Midnight PST. Please, just one entry per person.